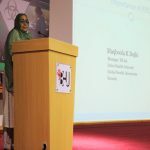 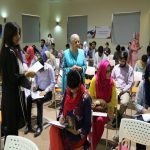 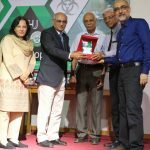 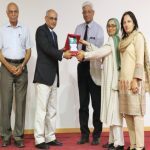 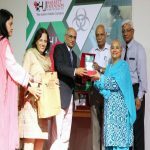 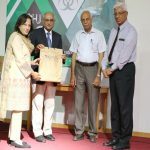 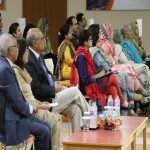 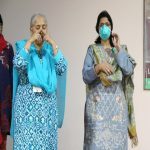 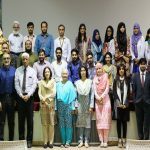 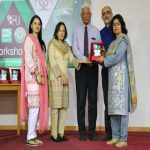 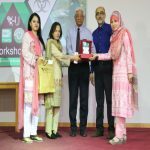 Laboratory Biosafety Awareness Workshop is being organized at Barrett Hodgson University, The Salim Habib Campus by the Department of Biochemistry, in collaboration with Pakistan Biological Safety Association and Fogarty International Center, NIH, USA. 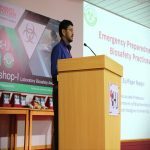 The aim of the Workshop-I was to provide introduction and awareness in laboratory biosafety, emergency preparedness and safe use of Biosafety Cabinets. 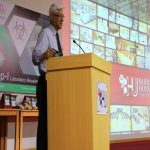 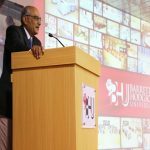 This include lectures and Hands-on training of the participants by experts in the field of Biosafety. 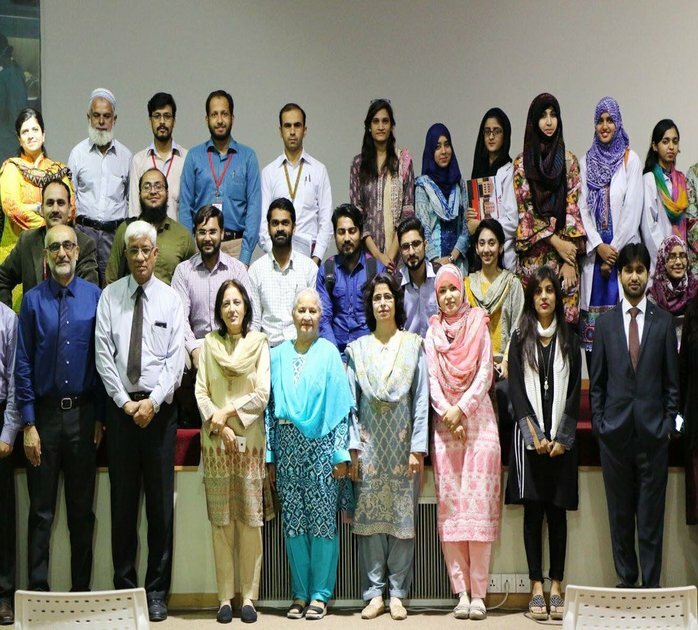 On the completion of the workshop, the participants got studied about the importance of safety measures to be taken in lab, disposal of waste generated in labs and work safely in their routine lab experiments in diagnostics and research labs.